What better way to ring in the new year with your friends and family then spending the evening in your brand new music room? My client, Danielle could be doing just that. 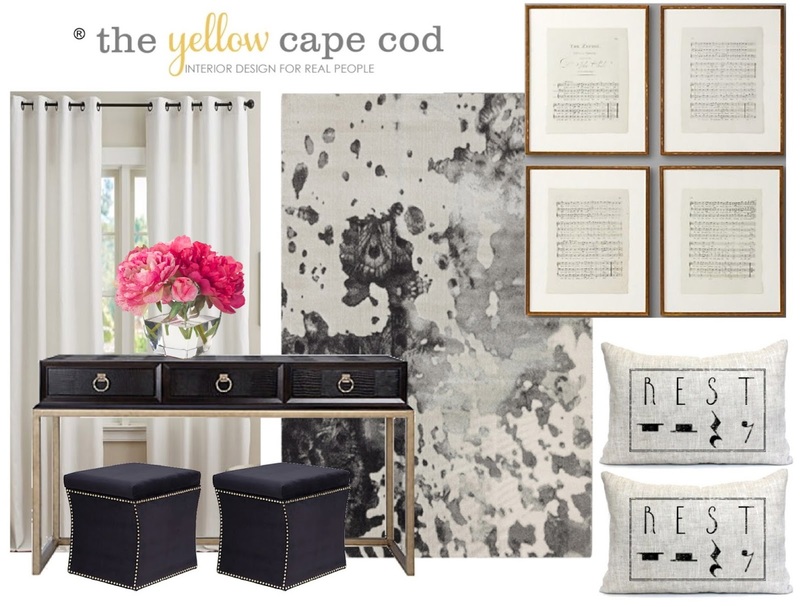 Today's featured design plan is an online design plan we created for her Music Room, located in her brand new home. Danielle and her family have a gorgeous piano that the family enjoys playing together. The design we created showcases this important piece and allows it to be a main centerpiece in this area of thier new home. 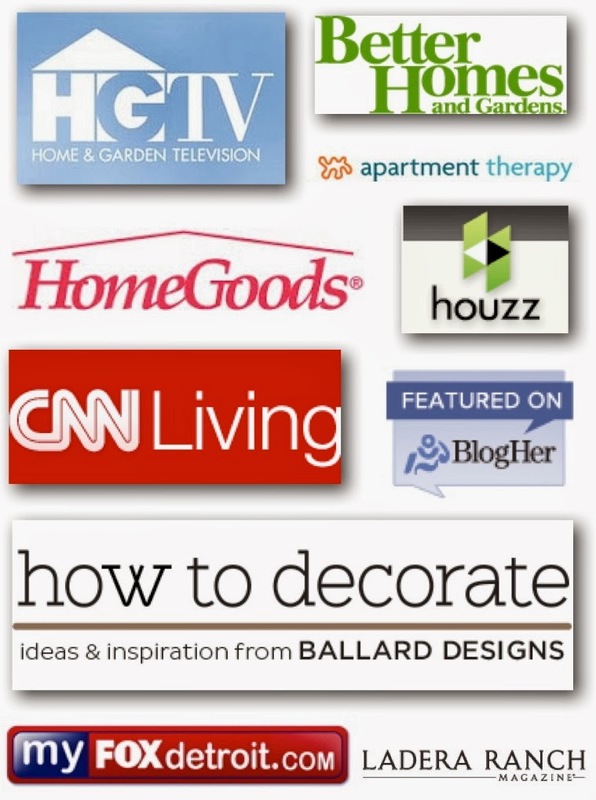 (All product sources are listed at the bottom of this post). 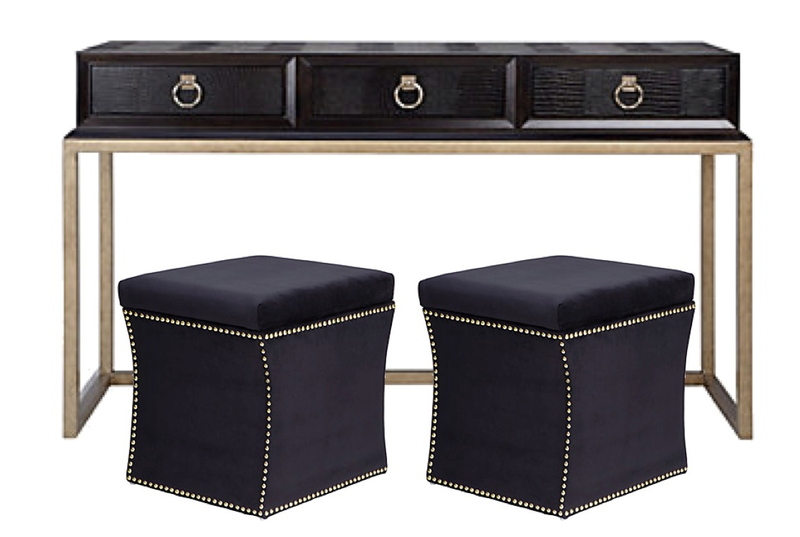 We suggested adding this amazing console table with a pair of ottomans to the bump out at the front window. This console is absolutely gorgeous. The details down to the crocodile finish are stunning. We recommended the two upholstered ottomans to be placed under the table until they are needed for extra seating. The nail head trim plays beautifully off the metallic trim on the console. Danielle already has two fabulous print chairs. We incorporated them into this design and added an elongated ottoman in front of them for comfort. 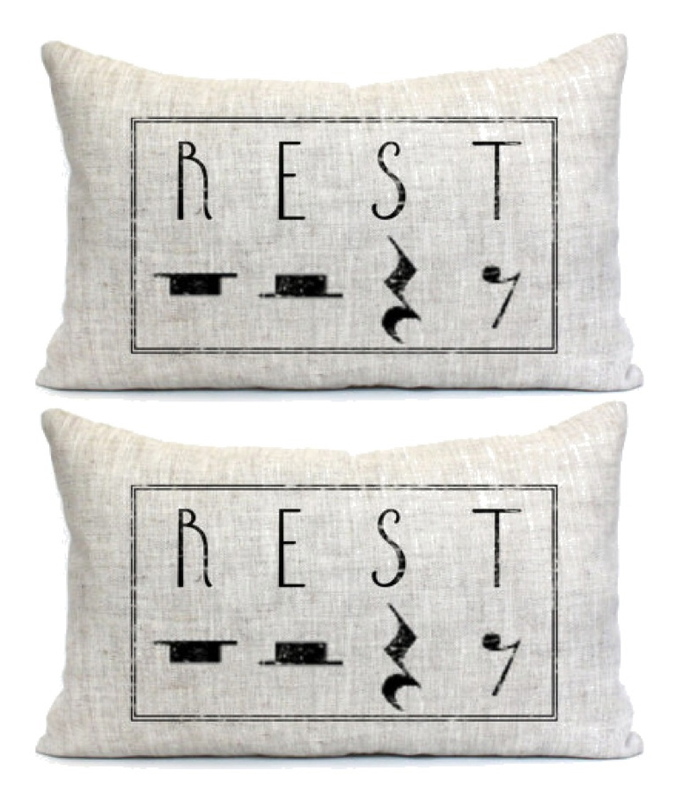 For a little extra personality, we chose these toss pillows to adorn the chairs. 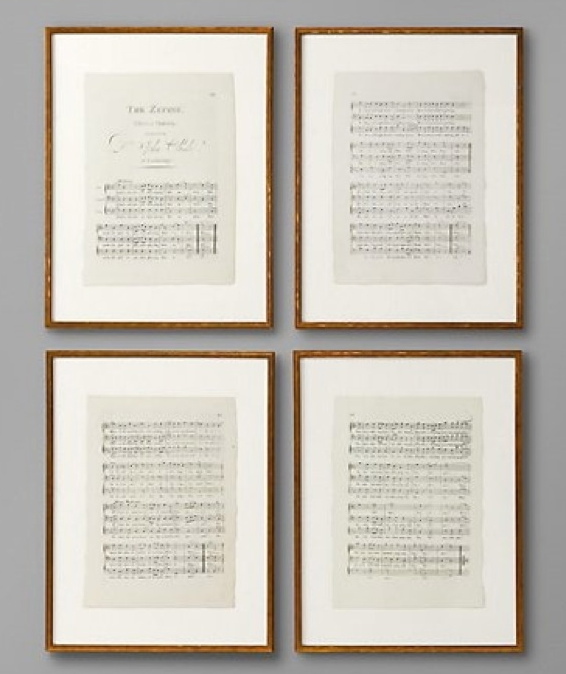 For art, we suggested a gallery of framed music sheets. By using vintage music sheets, it would add a sense of nostagia and romanticism to the space. This would be an easy Do It Yourself art project that her kids could take part in as well. Or, she could purchase these already made framed music sheets. 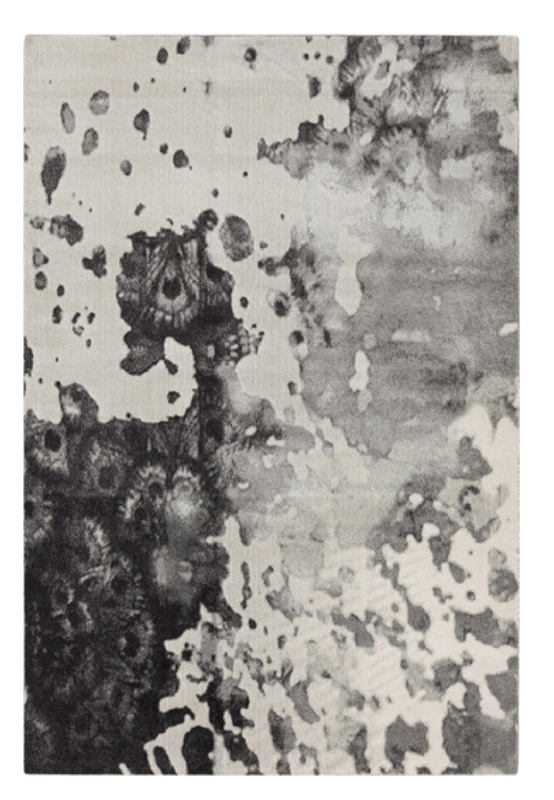 This abstract area rug is a chic way to make a statement. It brings interest and movement to the room. This also happens to be one of my favorite rugs. 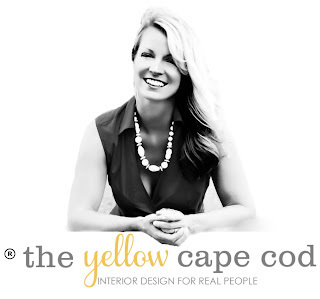 We suggested using a neutral drape in this room, similar to the drapes she already has in her family room. 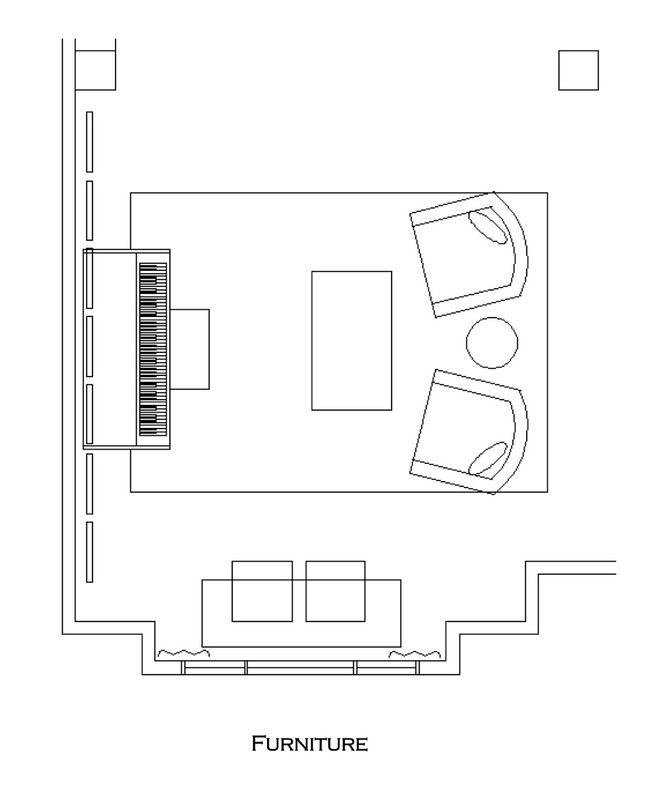 The two spaces are open to each other, and this would help the two rooms flow together seamlessly. This is just one of the spaces we designed for Danielle. Stay tuned for more. 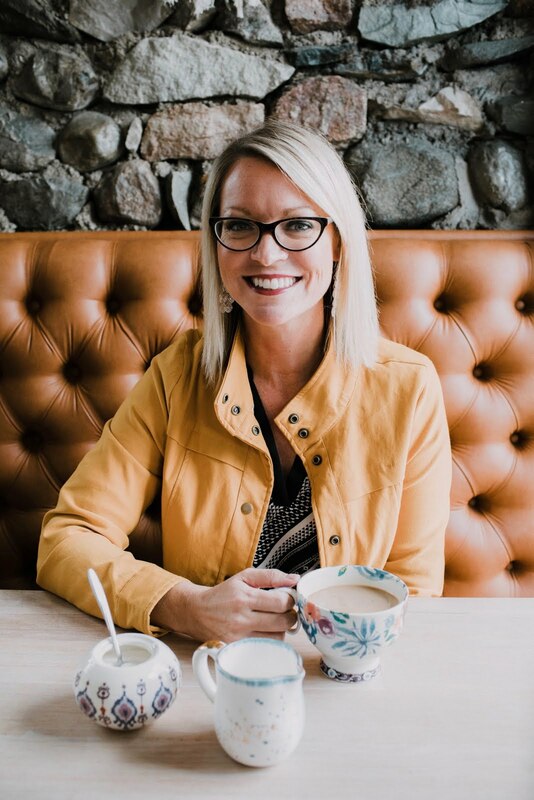 In addition to the items shown in this post, there were more recommendations and specific product selections provided in Danielle's custom design plan. Additional furniture and accessories were included in order to deliver a complete, professional, ready to implement room design. 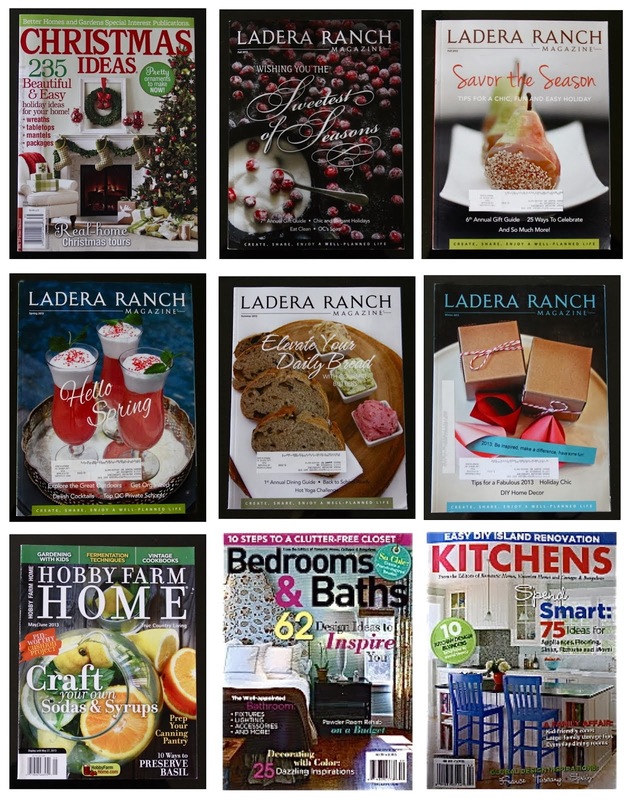 If you have a space in your home that needs a little love, we will begin accepting new online design projects on January 1st, 2015. Happy New Year!